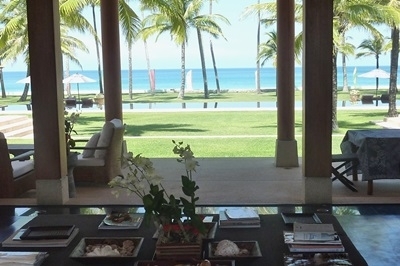 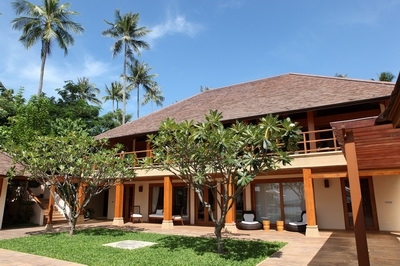 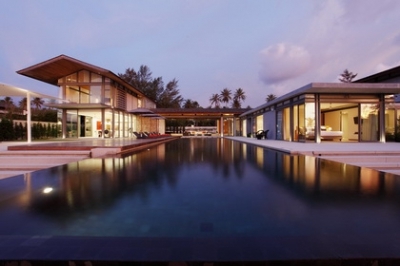 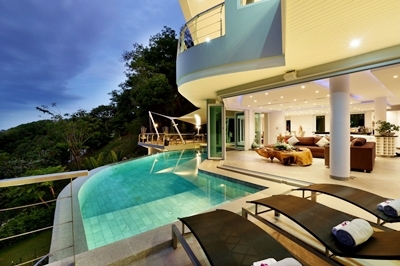 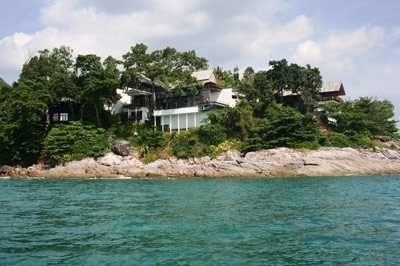 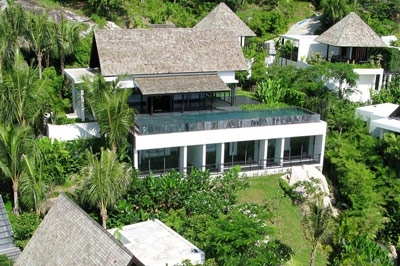 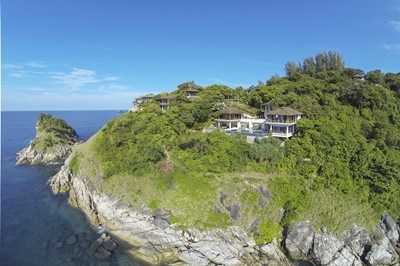 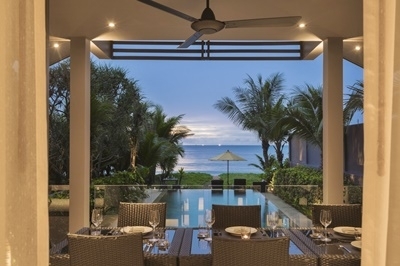 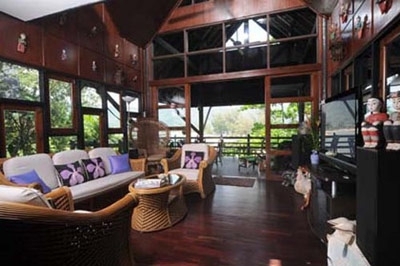 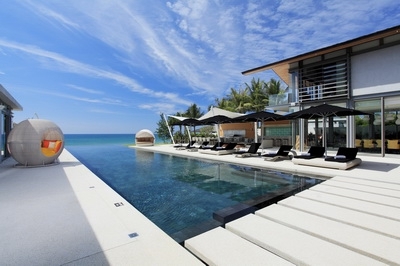 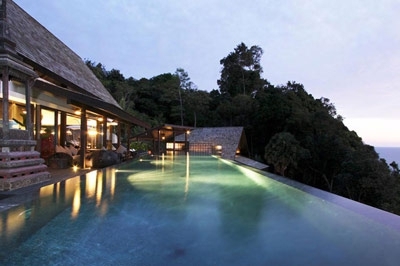 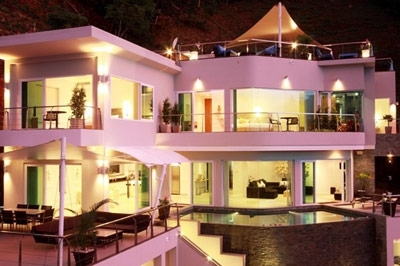 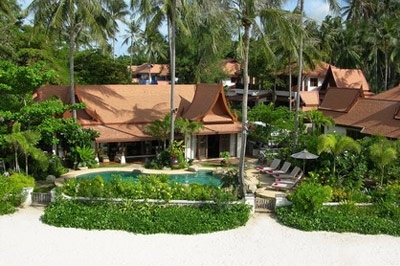 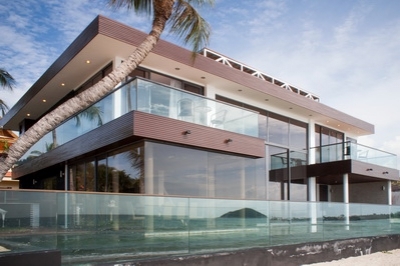 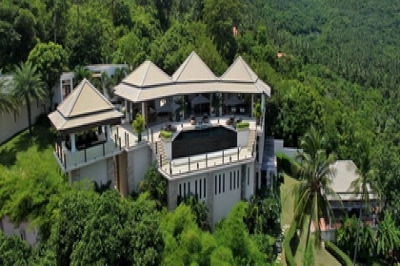 A number of villas on Koh Samui are managed independently by their owners. 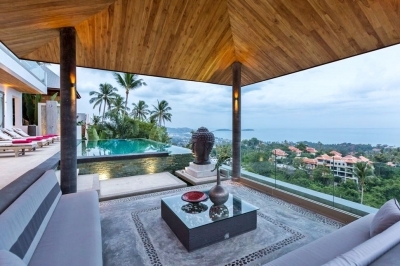 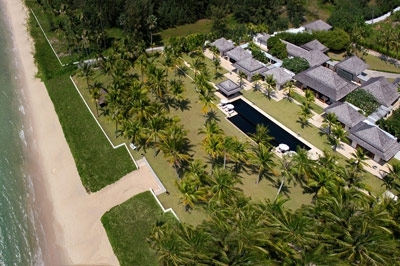 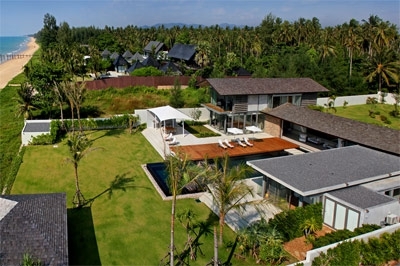 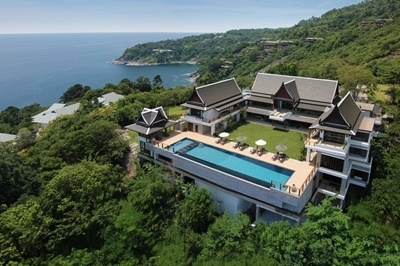 Although not part of the Samui Villas and Homes managed portfolio, some of these properties are however selected and offered through our agency based on the high level of facilities and services offered, their appealing locations and excellent attributes. 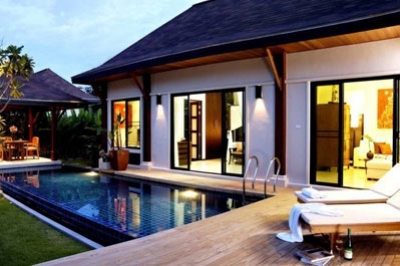 The Holiday Collection villas come in a range of sizes and price levels with different amenities and services offered at each property. 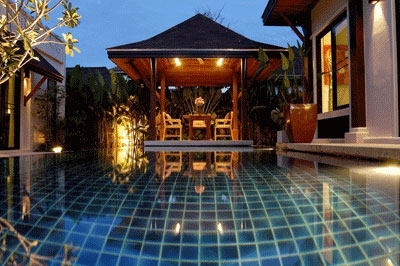 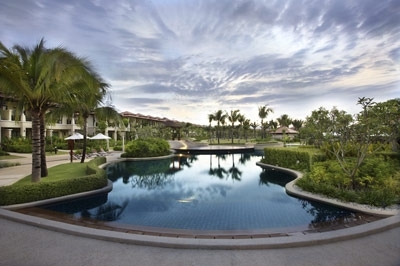 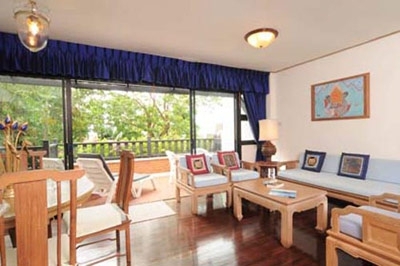 Some of the villas are located within resorts and therefore boast a full complement of hotel-style services. 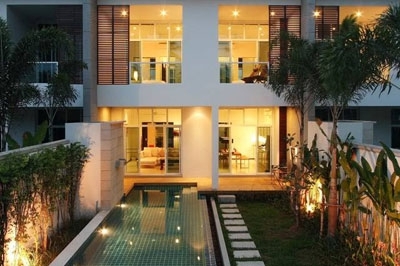 Others are stand alone properties with their own onsite service team and some are minimally staffed. 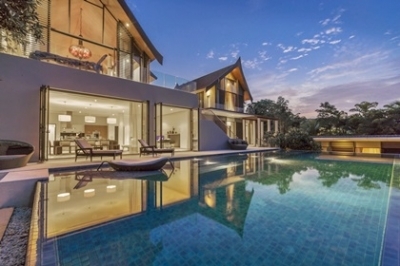 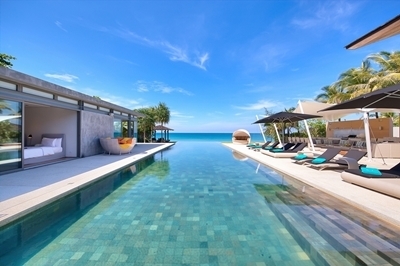 The Holiday Collection villas are not offered through our global agency network, but were added to our Samui portfolio to extend the choices available to guests looking for their ideal villa on Koh Samui.